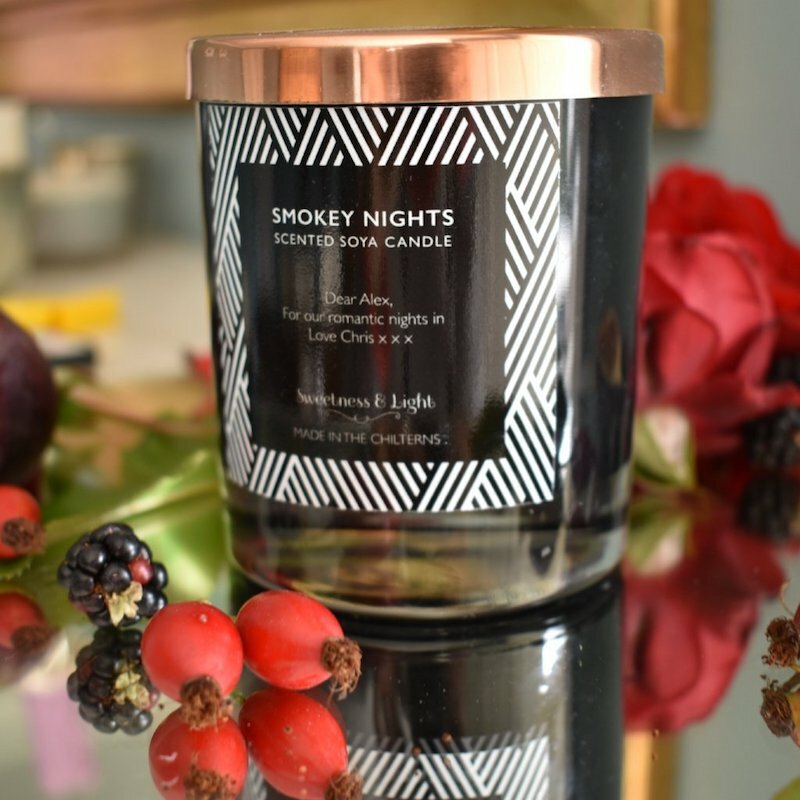 Sweetness & Light make handmade luxury candles in the Chilterns, using the best soy wax and highest quality fragrances and essential oils. 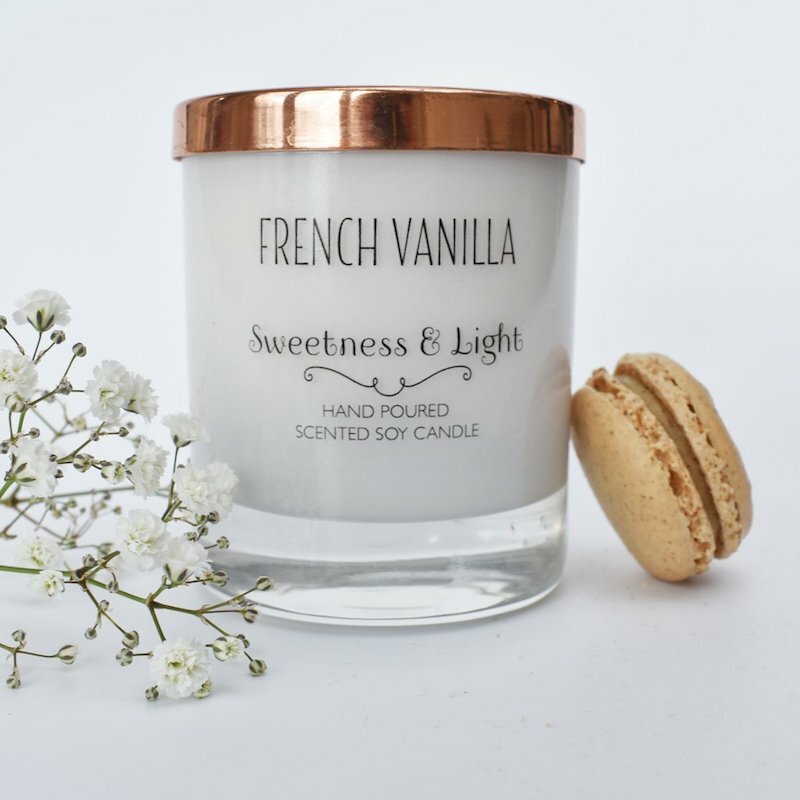 Ranges include delicate florals, citrus and fruits, winter warmers and Christmas but what makes Sweetness & Light extra special is that they personalise their candles, making them perfect gifts. You can choose one to evoke a memory – like a holiday to Amalfi with the scent of Limoncello – and add a name, a message or a quote to the candle. 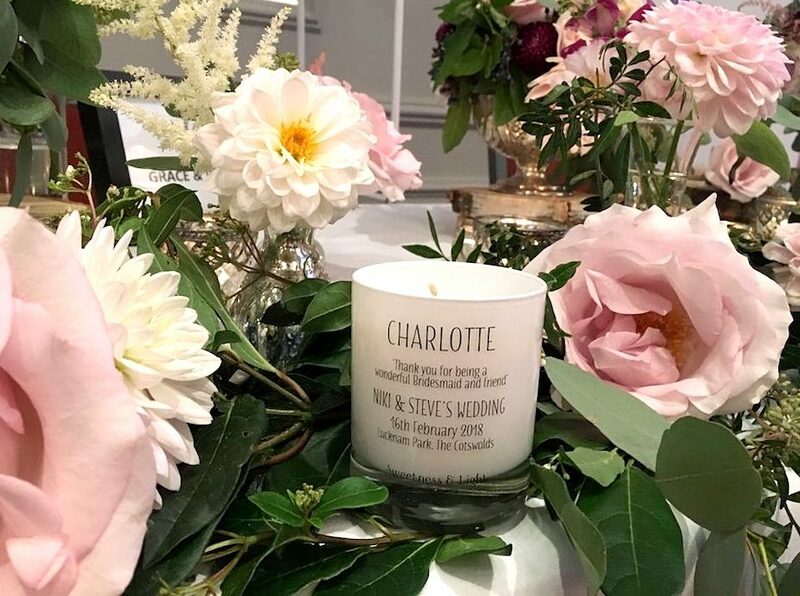 Their wedding range can be used as wedding favours or even as table name cards with your guests’ names on them. My favourite? I’m Having A Duvet Day candle made with calming cucumber and melon to conjure up the aroma of a day spa. It burns for 50+ hours – the perfect excuse to take it easy time and time again.